For a limited time, my novella story Shadows Beneath the Falling Snow will be available as part of this holiday paranormal romance multi-author box set. 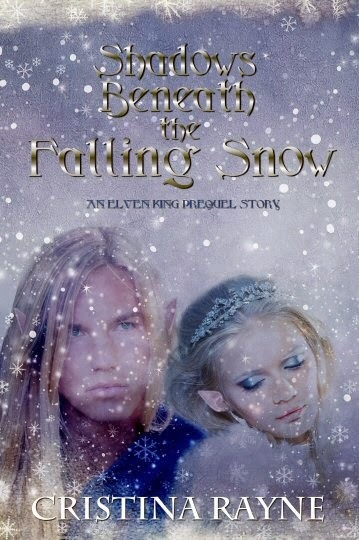 When an unprecedented visit from the supreme elven king, Kirion, disrupts elven princess Miriel's usual plans during the winter solstice, it's the least of her worries when a single touch by the powerful king could reveal a secret she and her family have desperately kept for over a hundred years. However, King Kirion has a few revelations of his own that could also change Miriel's life forever. A holiday tale set two thousand years before the events chronicled in Claimed by the Elven King.